Ambition bring us 20184/40 LOTUS 72. 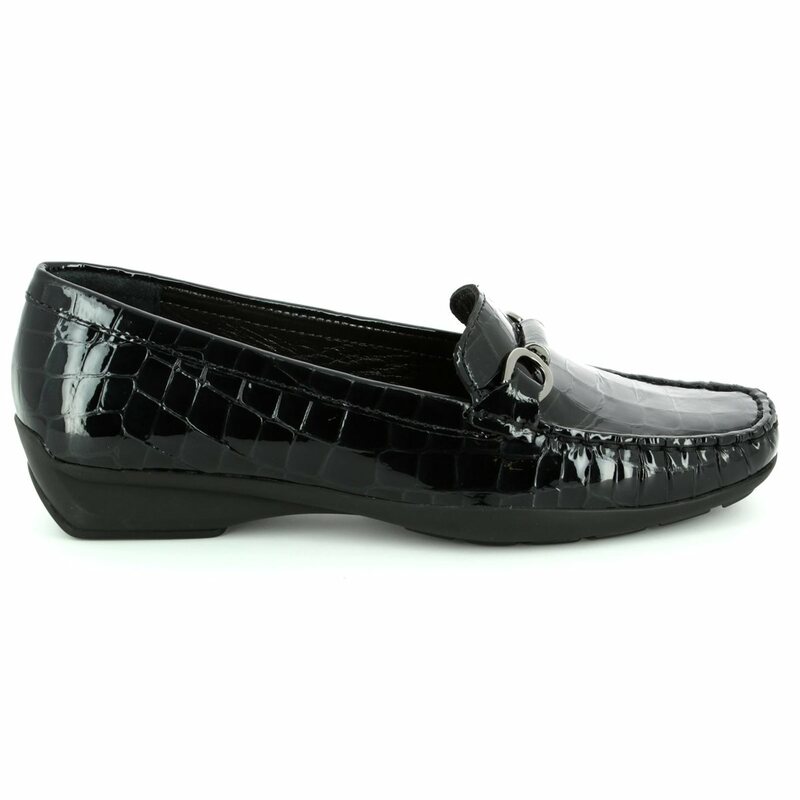 These stylish ladies loafers in black croc add an elegant touch to any outfit. The black leather upper is crafted from high quality Brazilian leathers for the ultimate in comfort and style. 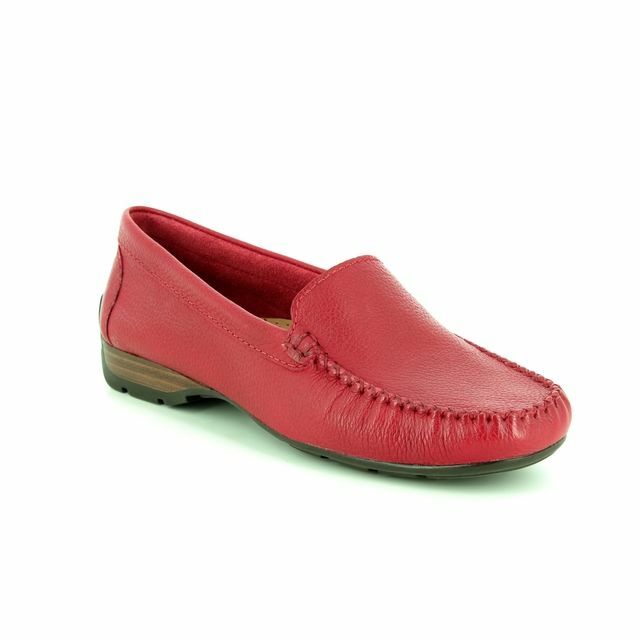 Ambition have increased the comfort of these ladies shoes, using a contoured footbed. The addition of the metallic hardware across the toes adds a focal point to these shoes. 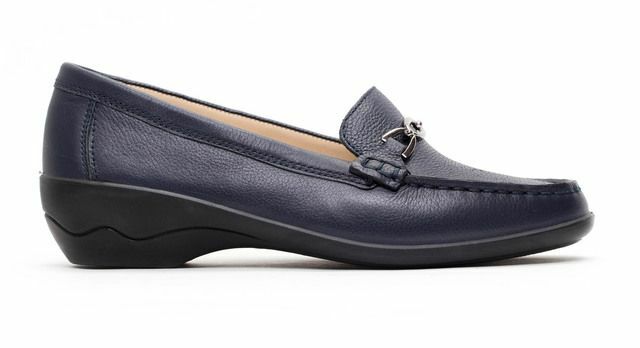 Perfect with jeans or trousers, these ladies loafers are a wardrobe essential. Buy your Ambition ladies loafers from Begg Shoes and Bags, an official Ambition stockist.